Outdoor Garden Ponds are a great addition to your backyard. 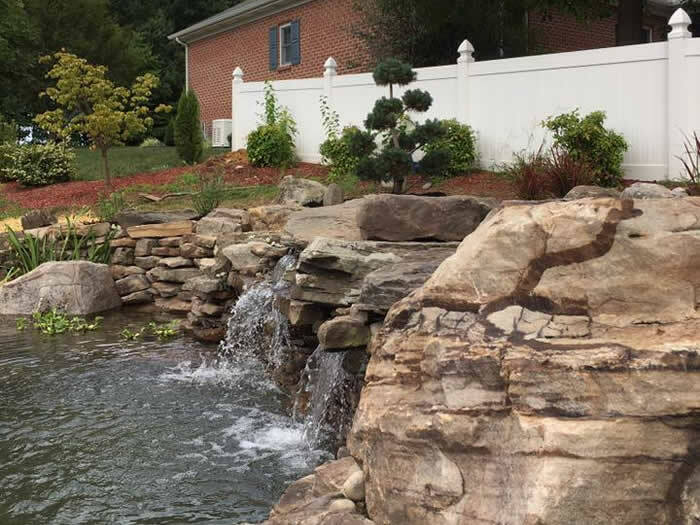 Aquatic Effects installs residential Garden Ponds in Harford County, Maryland and the Baltimore & DC area. 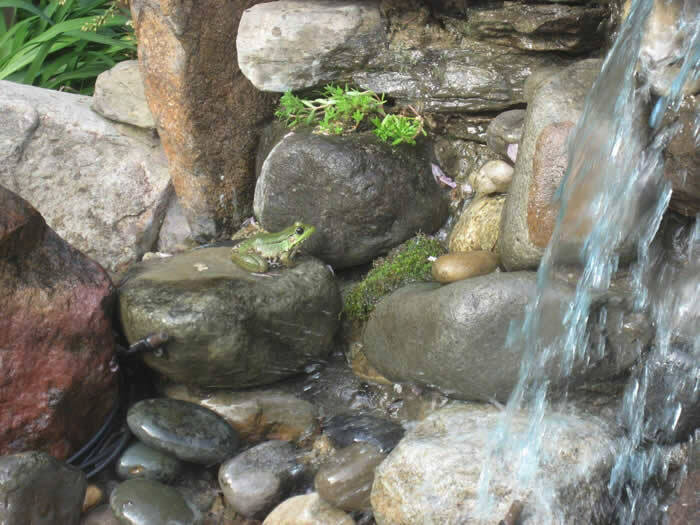 We use high-quality components to design and build beautiful water features for your outdoor garden pond. 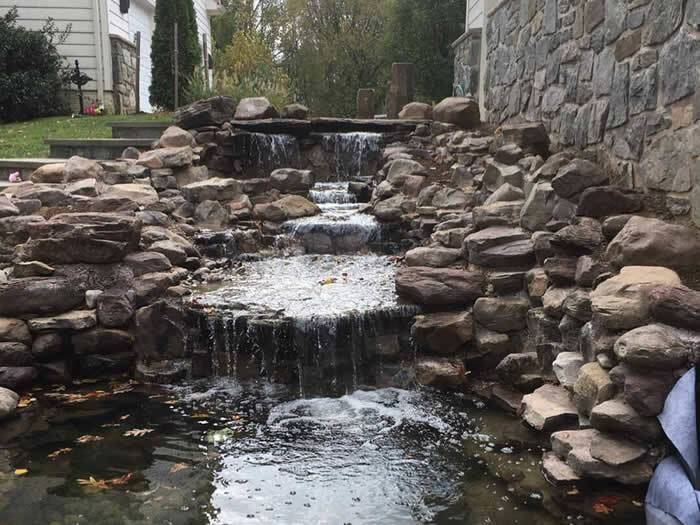 We can supply your pond with cascading waterfalls, streams, fountains or water plants, as well as many different species of fish. 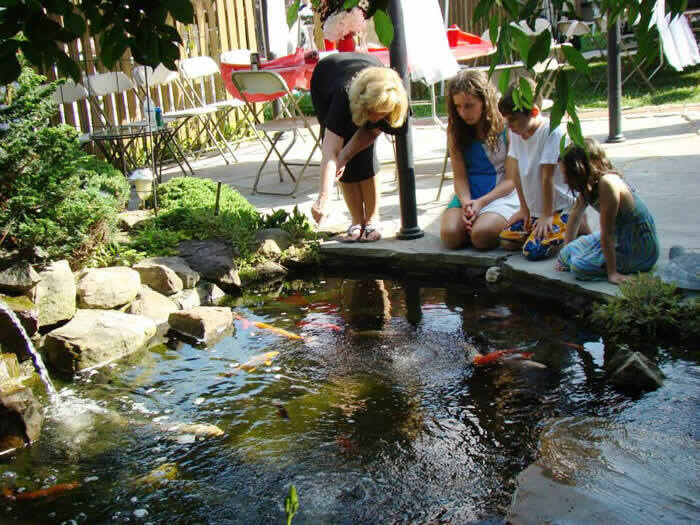 Our custom pond designs are enjoyable for special events or everyday occassions! 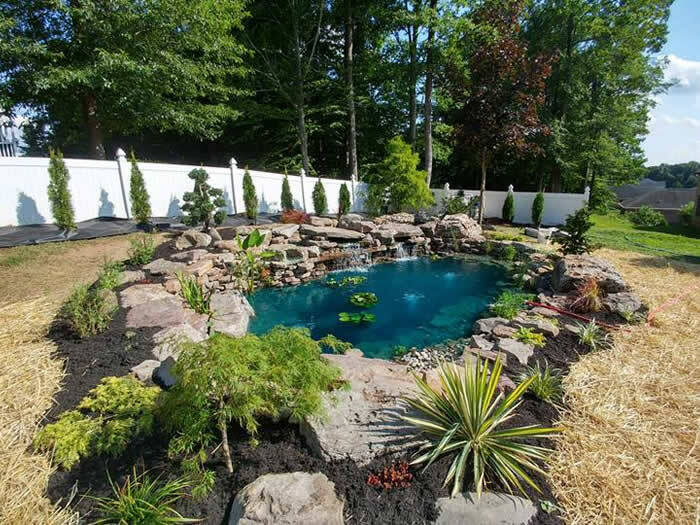 Whether you want to build a new pond or have your current pond maintained, contact us today!